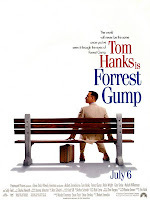 10 True Blue 100% All-American Star-Spangled Movies For Your 4th Of July Weekend! It’s a great country we live in—and we’re proud to provide the US with the very best listing information on the planet. 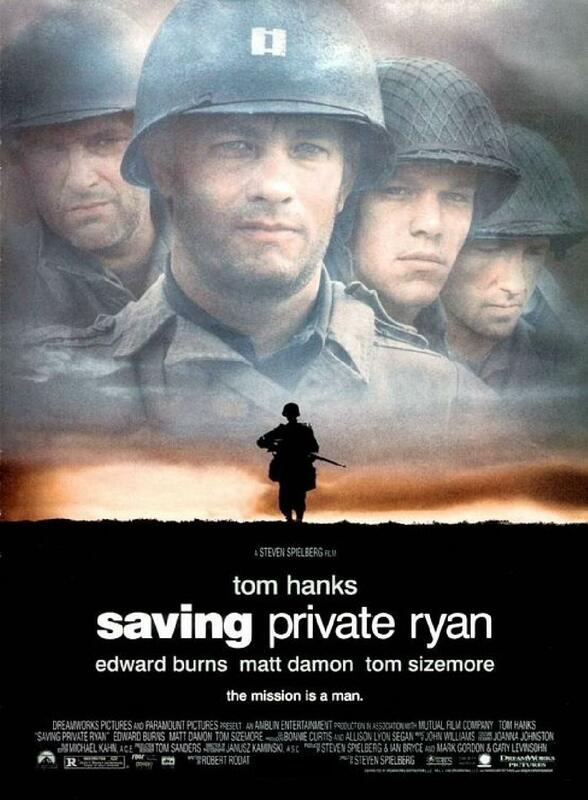 A squad of soldiers risk their lives to locate a private whose brothers were killed in combat so that he can return home as the last surviving son. Tom Hanks searches for Matt Damon. 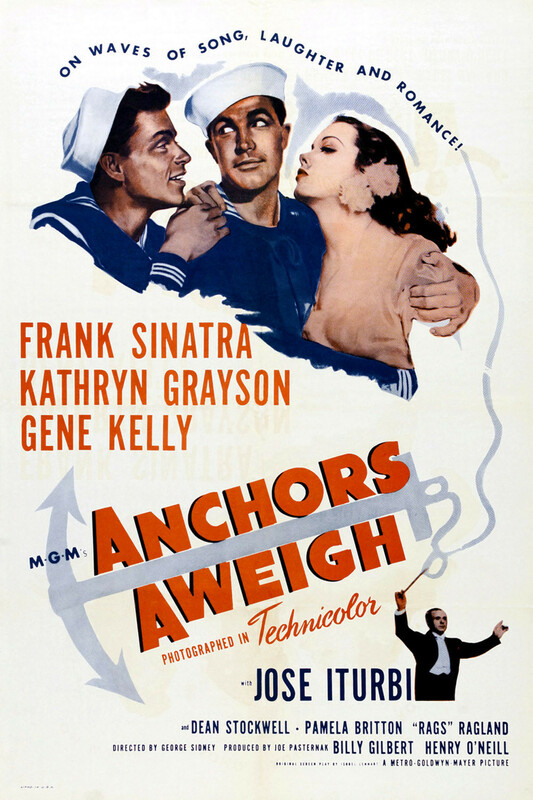 A naive sailor and his worldly buddy find fun, adventure with the police and romance while on a three-day shore leave in Los Angeles. Frank Sinatra sings, Gene Kelly dances. 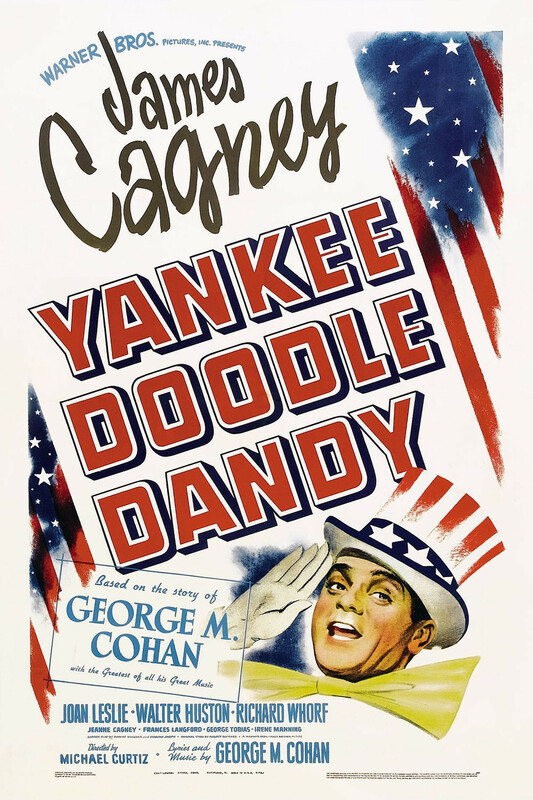 Legendary, flag-waving song-and-dance man George M. Cohan sings, dances, and composes his way to the heights of Broadway fame during the 20th Century. James Cagney does a little soft shoe. 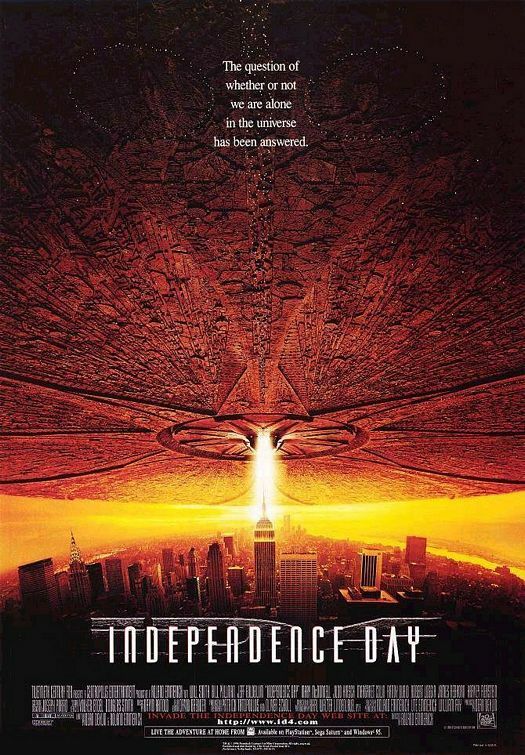 An alien mothership launches a fleet of spacecraft which destroy entire cities one by one, and the U.S. president escapes to Area 51, finding military secrets. Will Smith, Randy Quaid, and Bill Pullman defend the planet. A traveling con man arrives in a small Iowa town certain his scam of selling the idea that he can turn the local children into a band will be a success. 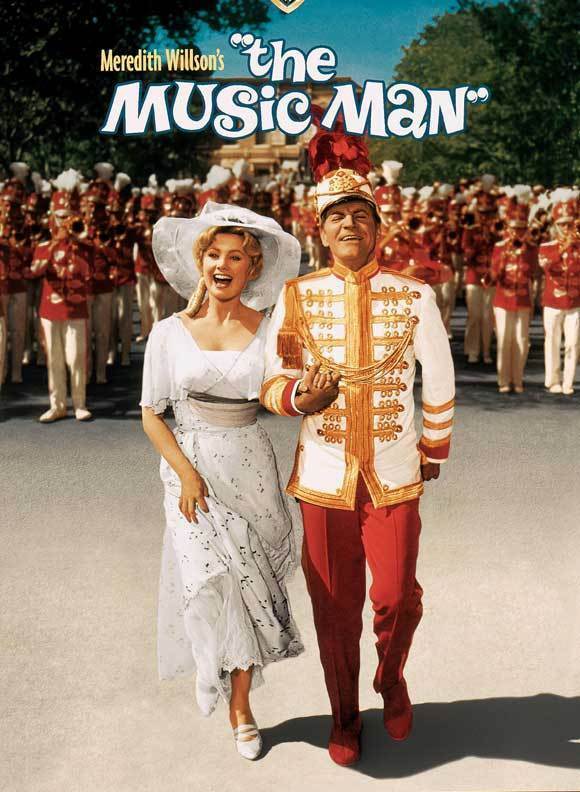 Robert Preston woos Shirley Jones with 76 trombones. 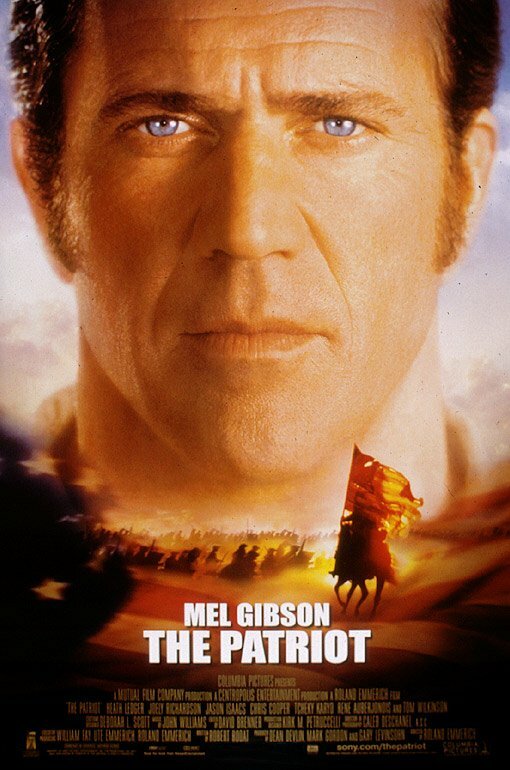 The son of a war veteran joins the Continental Army to fight the British, and when he is taken prisoner, his father goes on a bloody quest for vengeance. Mel Gibson provides musket training to Heath Ledger. A struggling, young small-time boxer romances a shy woman and takes a shot at fame when he gets the chance of a lifetime at a championship fight. 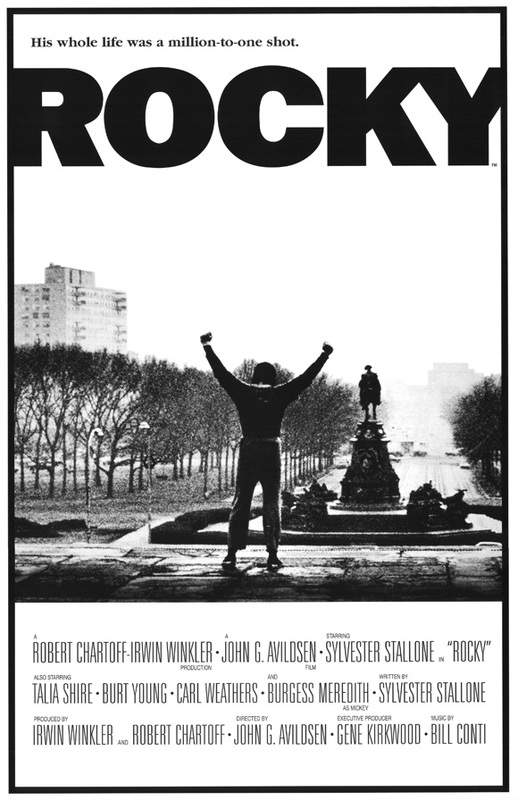 Sylvester Stallone, Talia Shire, and Burgess Meredith in a knockout. A slow-witted man with character and dignity who transforms the lives of those around him grows to adulthood amid the historic events of four decades. 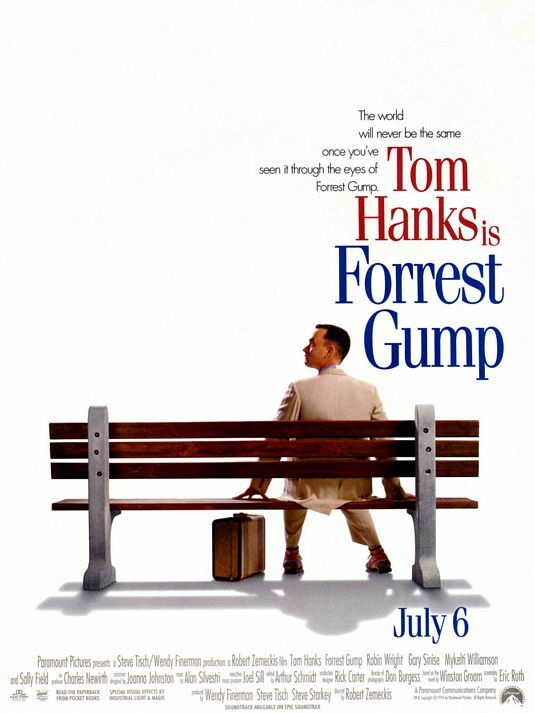 Tom Hanks, Sally Field, and lessons in confectionary packaging. An explosion aboard the Apollo 13 spacecraft forces the crew and ground control to scramble for a way to enable the damaged ship to return to Earth. 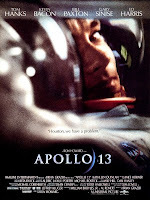 Tom Hanks in orbit, Ed Harris at Mission Control. 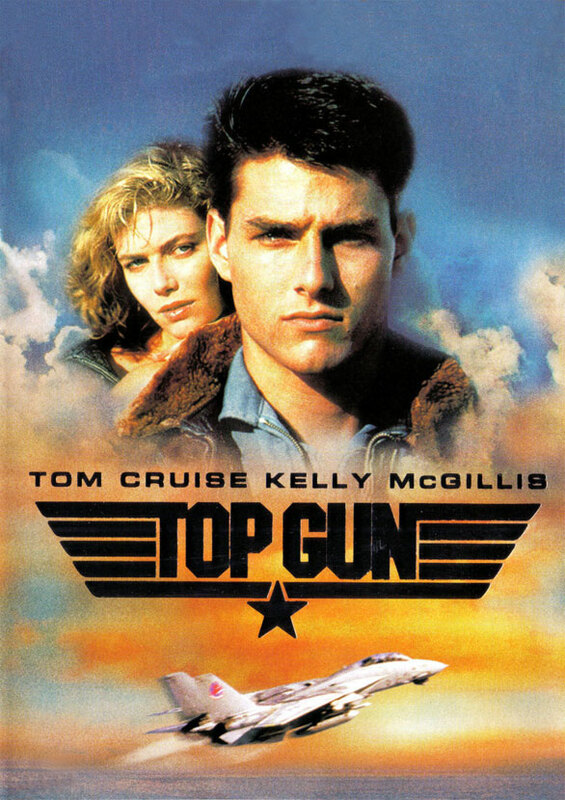 A cocky fighter pilot falls for an instructor at an elite combat training school where he seeks to prove he is the best of the best. Tom Cruise has the need for speed. Kelly McGillis has the need for Tom Cruise.